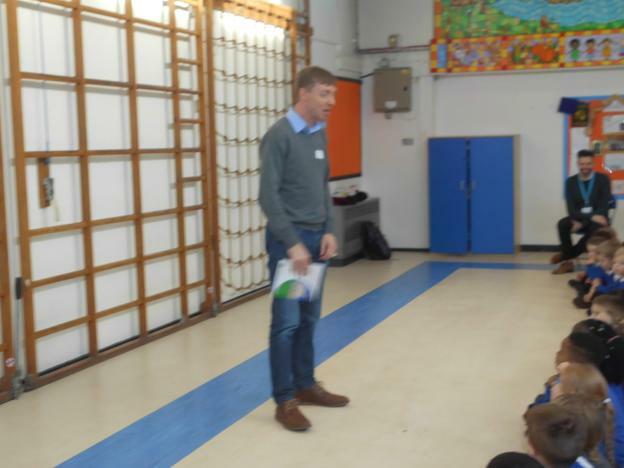 On Tuesday 29th January 2019, Reception and KS1 met real-life local author, Dennis Thompson. He is the author of 'The Tale of the Greedy Fish' and 'The Wandering Worm.' Dennis read his books aloud, explained how he wrote the books, where his inspiration came from and completed a question and answer session! What fun we had! Thank you for visiting us Dennis!